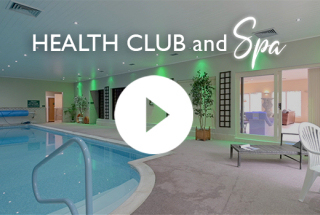 Village Farm Health Club and Spa is situated in the heart of the village of Shilbottle just four miles from the historic market town of Alnwick in Northumberland. 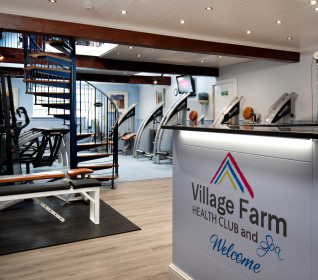 Village Farm Health Club boasts a fully-equipped gym with state-of-the-art cardiovascular and resistance machines. Professionally trained staff are there to provide a warm welcome and to give personal advice on fitness and diet regimes to suit you. 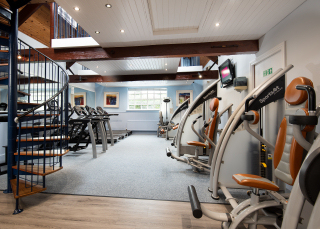 Adjoining the gym is our superb Spa, complete with swimming pool, sauna, steamroom, spa bath and heated loungers. Swimming lessons for young or old can be arranged with a qualified instructor. There is a comfortable lounge area where you can relax and enjoy complimentary tea and coffee. 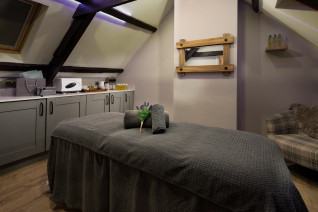 Our beauty salon offers a full range of health and beauty treatments for men and women, including facials, massages and sports injury treatments. 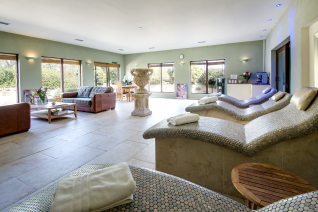 Our Pamper Day packages, combining beauty treatments with gym and swim sessions and lunch and refreshments, are especially popular. Various membership packages are available for the gym and swimming pool. This includes separate gym and swim memberships, as well as off-peak and corporate packages, all with flexible payment methods.